2.Our printing factory is located in china. and having the advantage in price. 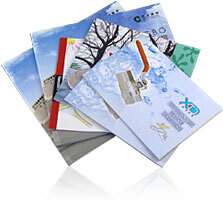 But a small quantity printing is not suitable for printing in china. As the air freight is very expensive. We welcome you enquire the price in large quantity printing. We will give you the best price.